Susanne graduated from the University of Birmingham in 1994 and completed her radiological training in England in 2003. After fellowship training in Stanmore, UK and Perth, Susanne joined Perth Radiological Clinic in 2005 becoming a Partner in 2006. 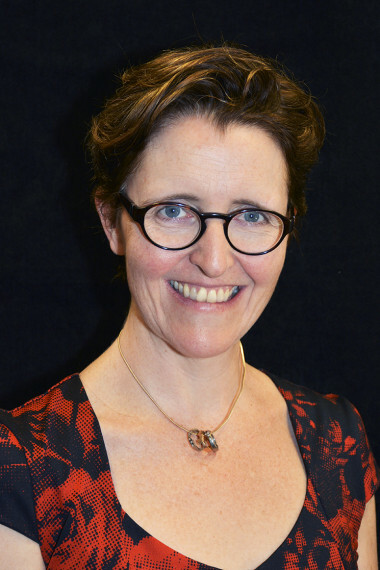 Susanne was Managing Partner at Armadale Health Service from 2008 – 2015. In November 2015 Susanne became Managing Partner at the newly opened Midland Public Hospital. RANZCR, Annual Scientific Meeting, Perth, October 2010: Bone and Joint Infections.